Solid Surface countertops for the Charleston area. Palmetto Surfacing Inc is a custom countertop company dedicated to customer service since 1984. Available a variety of hues, tones, and colors, it is certain to make every design sensible. 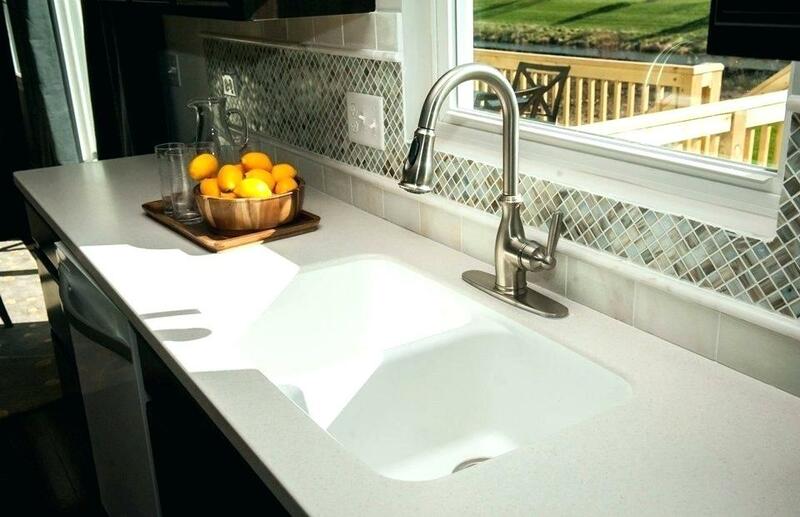 Nonporous and stain-resistant, Corian® is easy to clean, making it as ideal a surface for healthcare environments as it is for home kitchens and baths It’s also durable and easy to renew, because the color runs all the way through the material. Corian® is a solid surface offering superior design possibilities and excellent long-term performance, used both in the home and in many different commercial environments, from hotels to healthcare, retail to marine. With its balance of beauty and performance, Corian® lends itself to imaginative uses, innovative designs and enduring applications. Solid Surface Countertops for your dream kitchen. Solid surface stone is consistent and will not have variation, you can be 100% confident what it will look like when installed. This surface will look incredible for your house, kitchen, bathroom, condo and commercial properties.